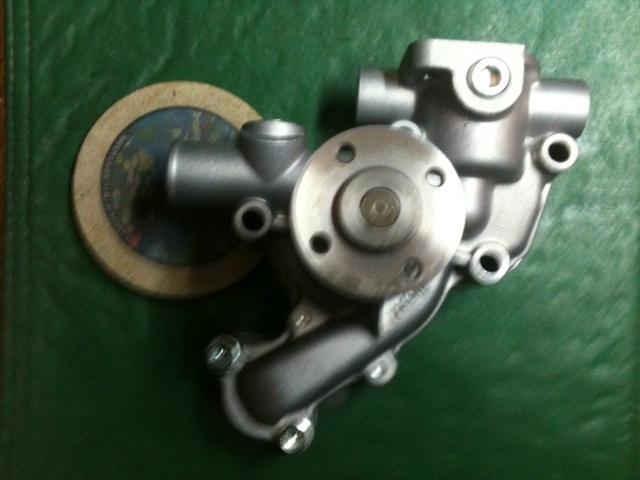 WP-855C Water Pump For JD855, 790 Others See Description [Replaces MIA880036] - $254.00 : DTP, We Know Your Diesel! Water Pump ( New ) JD855, JD4115, JD4200, JD4210 Compact Tractors. JD790 Compact Tractor W/3TNE82A Engine. 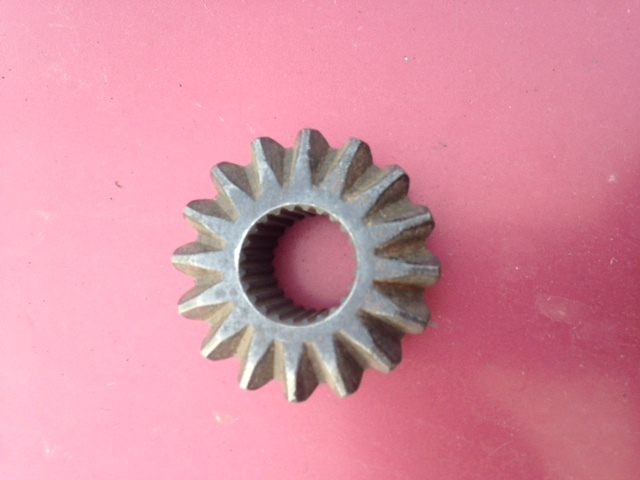 F1145, F1445, F1545 Front Mowers. 3215, 3215A, 3215B, 3235 Fairway Mowers W/3TNE78A Engines.